Ford plans to sell the new Mustang through European Dealer network. For this model is a rare event because for the last 50 years no machine of this family is not supplied to European countries. 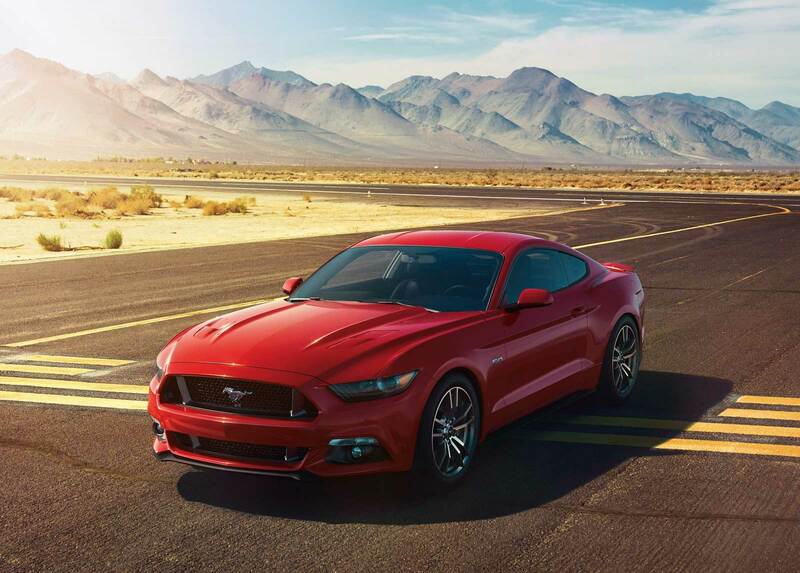 The Corporation introduced a new Mustang sixth generation concurrent exhibitions in Detroit, Shanghai, Sydney, New York and Los Angeles. The first sales will begin in the USA and Canada in the fourth quarter of 2014. In 2015, the machine will go to China and Europe. 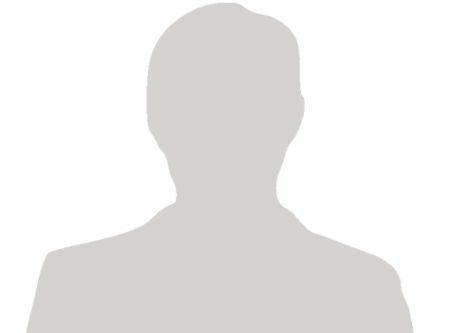 According to the manufacturer, there will be only two version of the car: hatchback and a cabriolet. 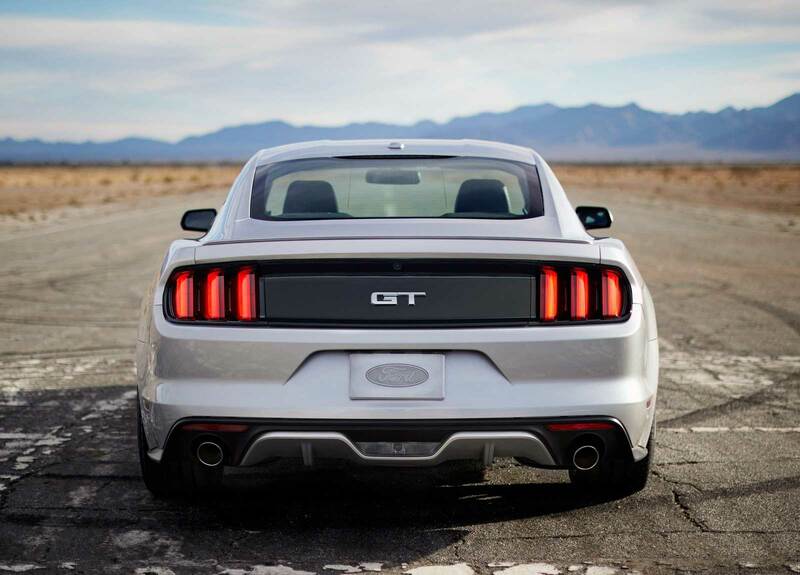 At the moment since 1964 sold more than 9 million Mustang in different versions. On it were written hundreds of songs, car appeared in many movies and has become truly iconic symbol in the 60s. New car will be a number of upgrades: modern design, sturdy chassis, economical engine and much more. 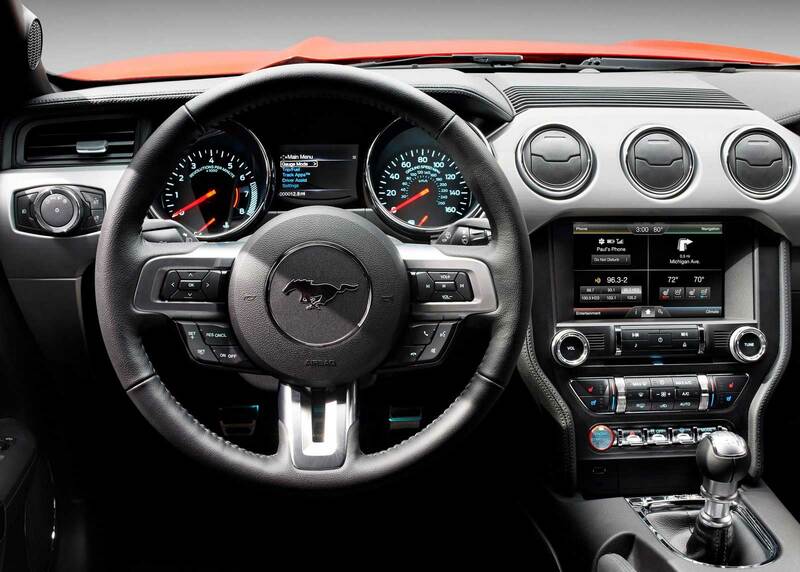 Designers did their best to preserve the appearance of the classic Mustang adding modern features, such as xenon headlamps. 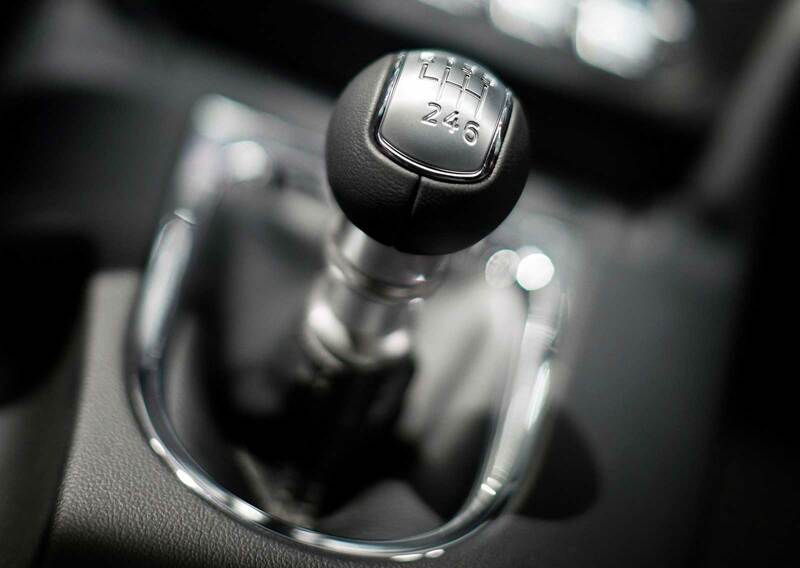 «we want to create a modern machine, and not the old car for a Neanderthal. That is why we added a lot of modern components and elements»,- reported the head of design Agency Moray Callum. 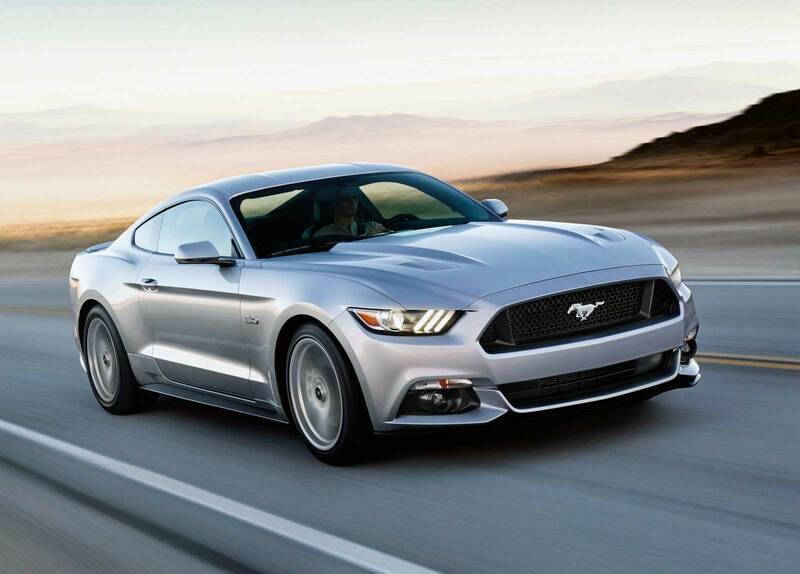 Jacques Brent, General Manager of marketing, in the segment of large cars and SUV Ford said: "the Current global sales Mustang is planned in the area of 106,000 machines. We expect some growth, but we do not bet on doubling the volume or something like that." 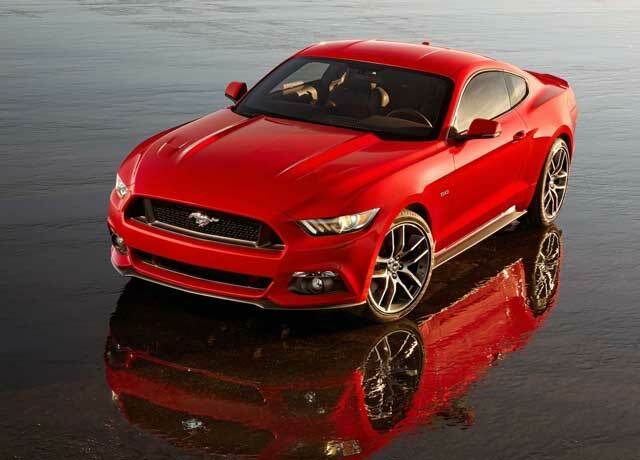 Mustang will get a new 2.3-litre turbo EcoBoost engine with capacity of 360 HP, 5-liter V-8 engine and a 3.7-liter V-6. The machine will be independent rear suspension, at least in the first year of sales. 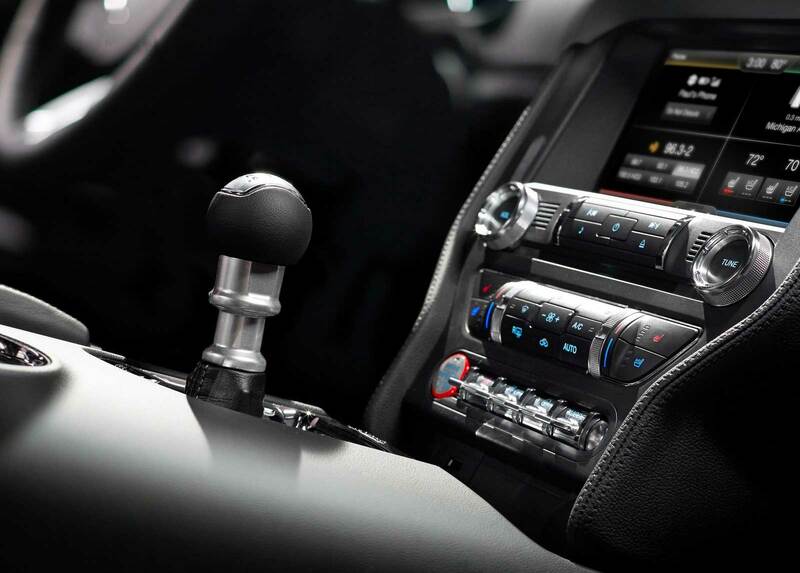 «The focus on technology was important to emphasize that Ford can do modern cars," said Brent. 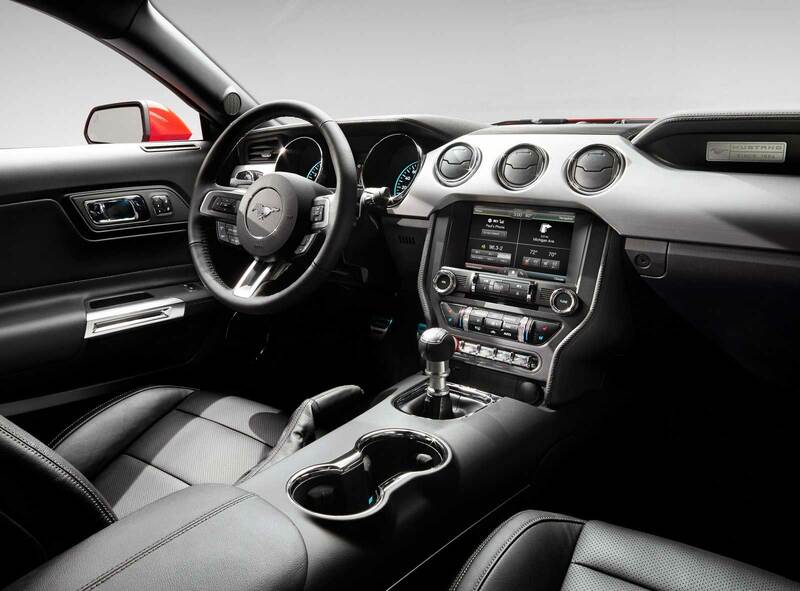 "This car shows all of the technologies that exist in other models of our company». 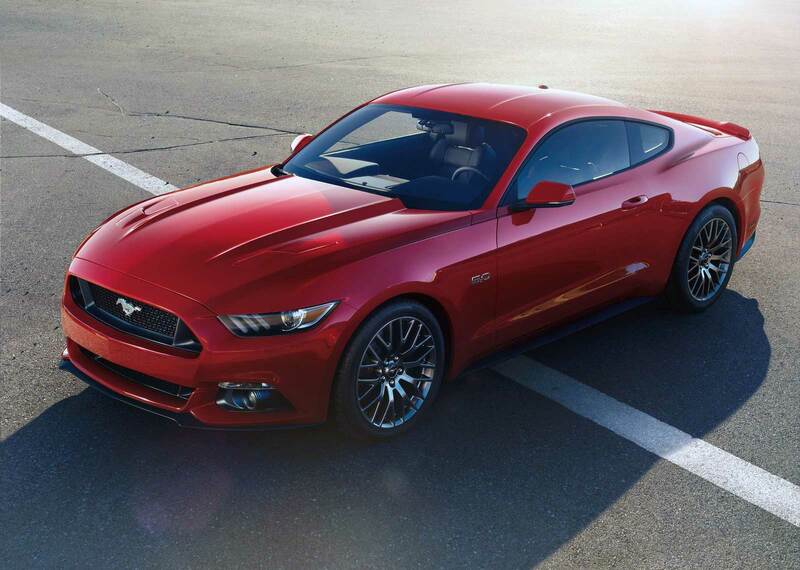 Ford has not yet reported prices on a car, but Brent said that the gap between the existing models of Ford and the new Mustang will be lower than similar indicators of muscle cars from Chevrolet offered by General Motors corp.
New Corvette Stingray available with 69,990 euros ($94,938) in Germany, while the prices of Chevrolet Camaro will begin in 39,990 euros for the coupe and 44,990 Euro per convertible, when they go on sale in the end of the year. 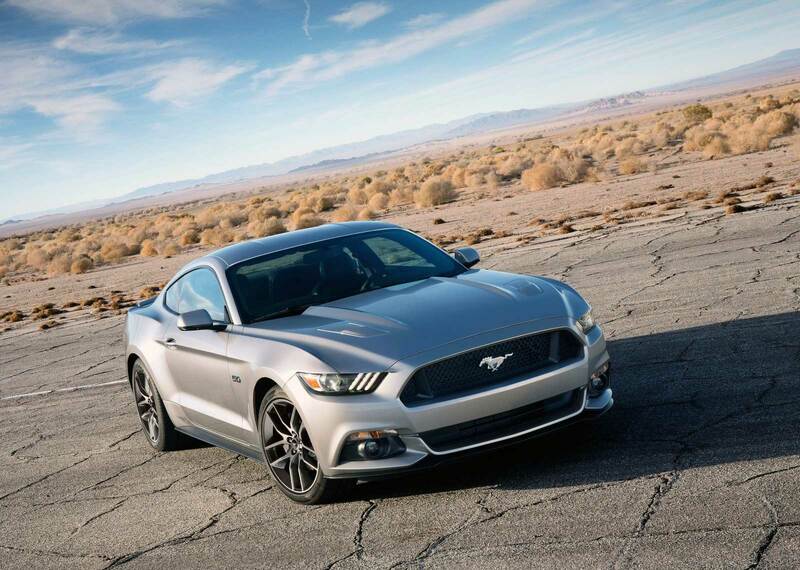 Brent said, «Mustang will appeal to European consumers, who choose a machine with a large capacity, such as a sedan Fiesta ST and Focus ST, but at same time want to have a compact car. 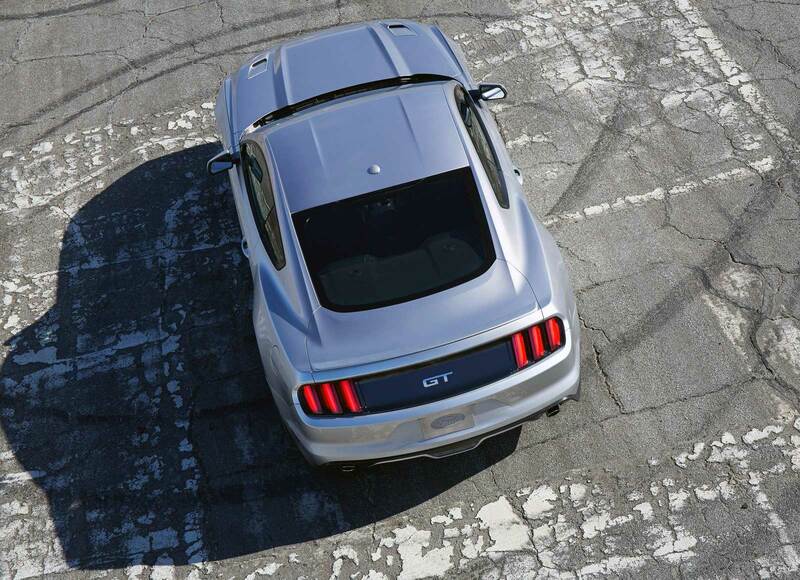 The new Mustang has the same wheelbase with current models, but it will be 38mm lower and 40 mm wider. 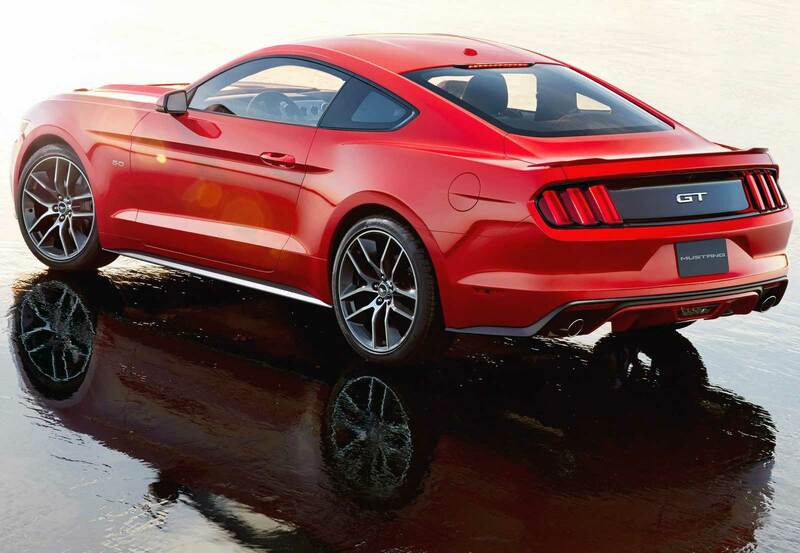 As the current car, the family, the new Mustang will be built at the factory Ford in Flatrock Michigan. The plant is now working in two shifts, but may work in three shifts, if the demand for products will increase considerably,- have told in the administration of the company Ford. 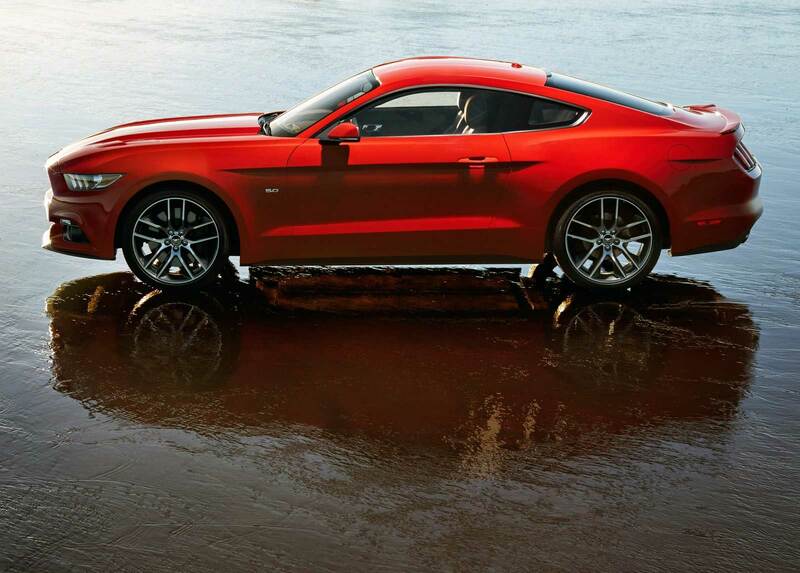 Ford expects that only about 10 percent of the Mustang will be sold abroad. 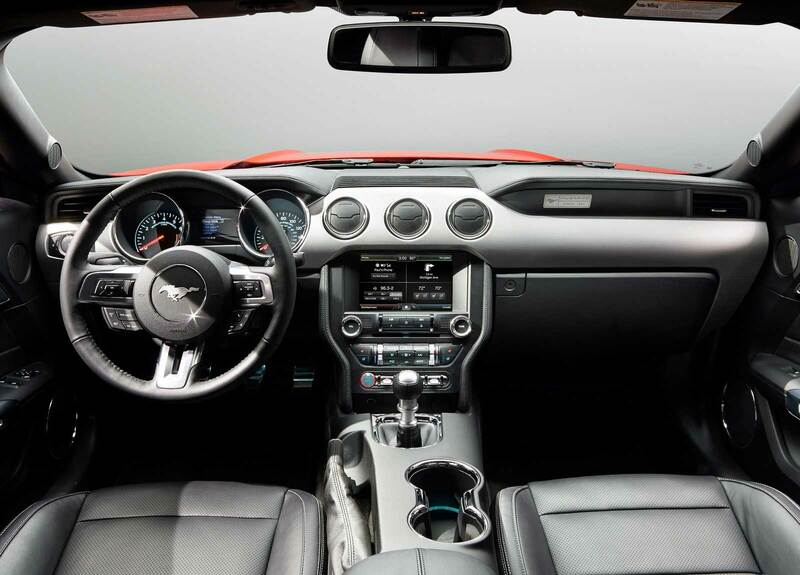 Outside of North America's largest market for sales of the new Mustang will be Germany, United Arab Emirates, Switzerland, the Philippines, Brazil, South Korea, France and the United Kingdom.